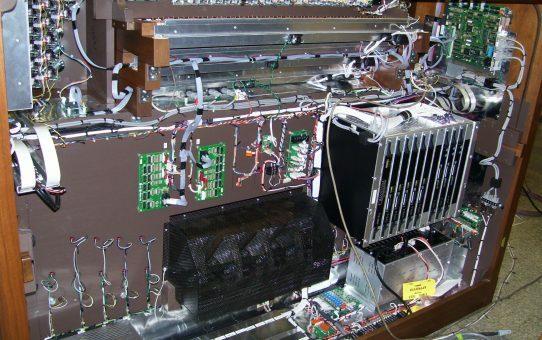 John Nelson on Can a Digital Organ Sound Like a Pipe Organ? Powered by Nitro Theme. Church-organs.com is designed to assist customers in their search for a new church organ by providing information related to church organ technology, quality and suppliers for the purpose of objective comparison. It is hosted by Allen Organ Company.